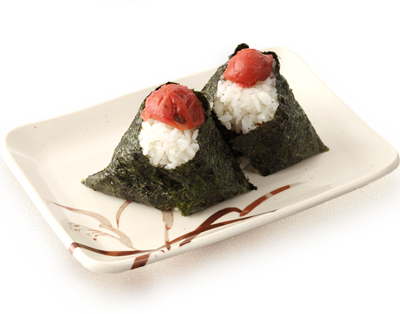 We don't manipulate our taste. 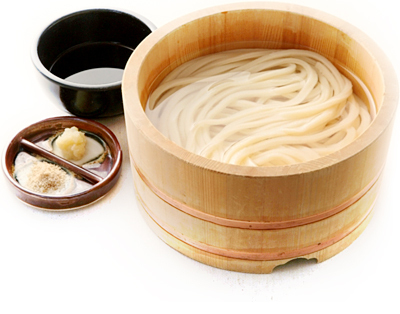 We make the most of ingredients. 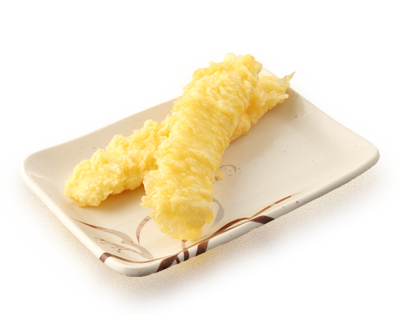 Special large size at an amazing price! 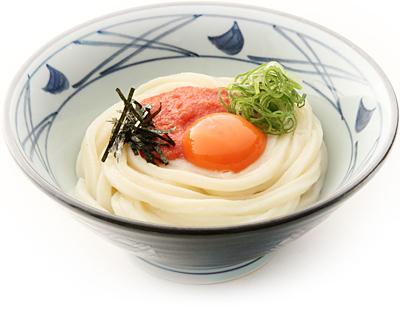 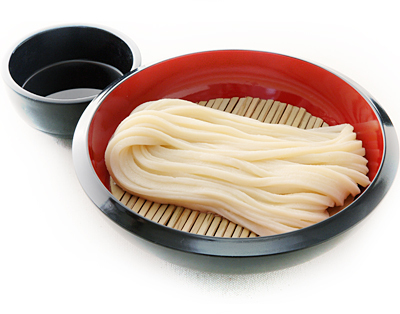 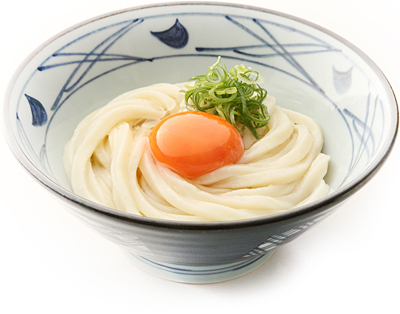 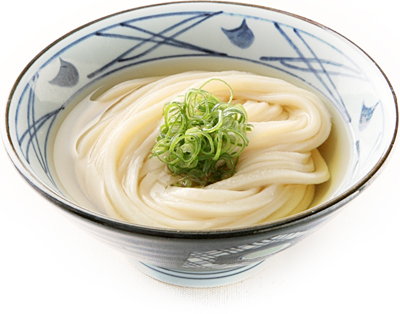 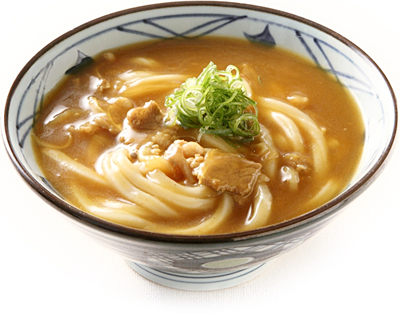 ※Order to compliment your udon. 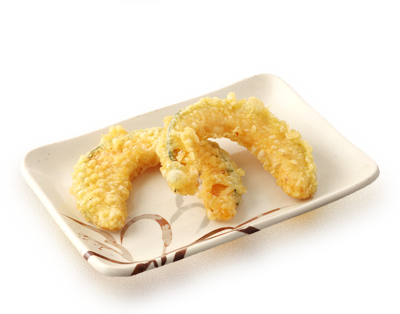 With crispy batter fried in tasty Tempura oil. 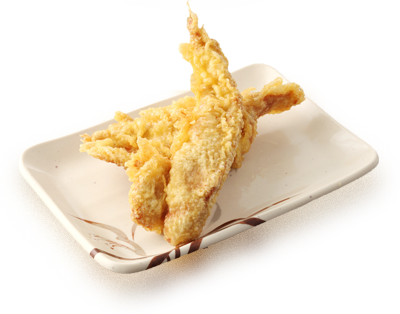 This is Sanuki style fried chicken! 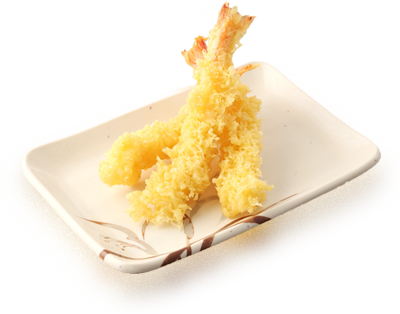 Tender squid inside crispy batter. 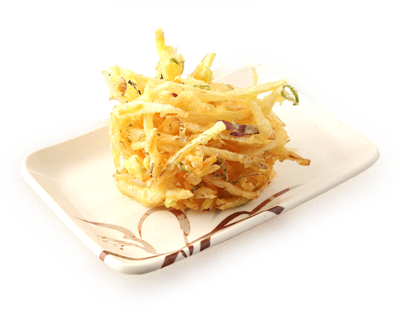 Soft, sweet flavor wrapped in batter. 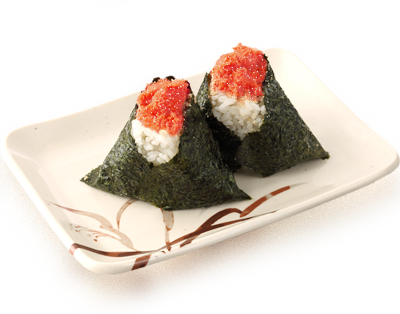 Great with seasoned sauce and tasty with seasoned soy sauce. 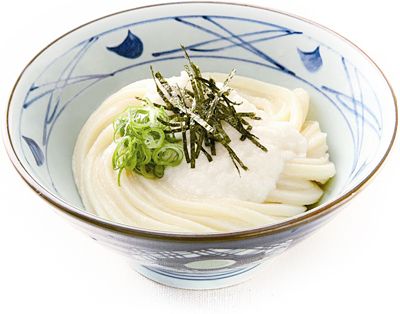 A fine, sweet side dish to complement your Udon. 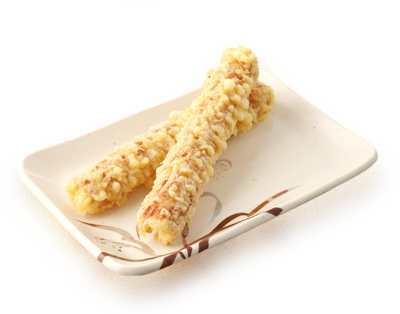 Chikuwa-ten—the first Sanuki food that comes to mind. 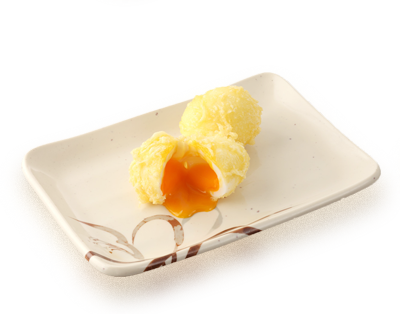 Hot and thick yolk flows as you bite. 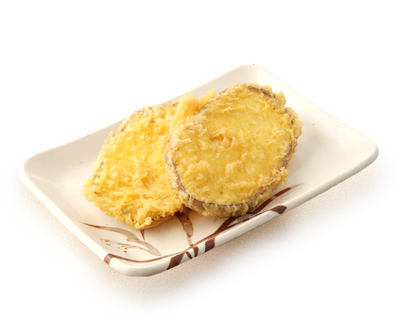 Popular homemade dish wrapped in juicy fried bean curd. 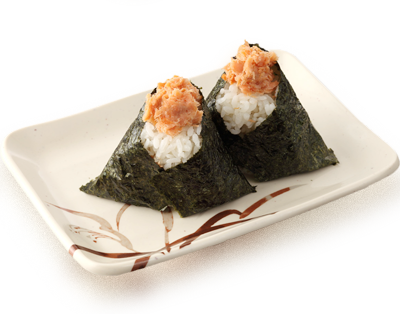 Savor carefully selected fatty salmon. 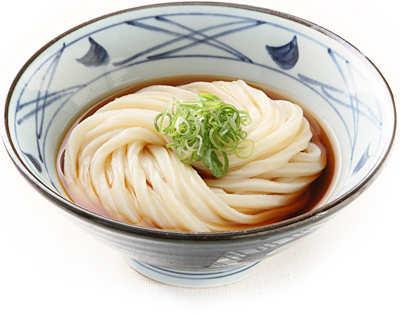 This is the taste of Japan! 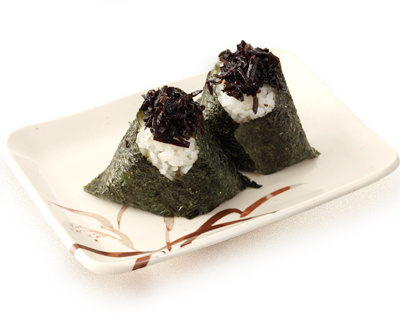 This tastiness is the basic of Omusubi. 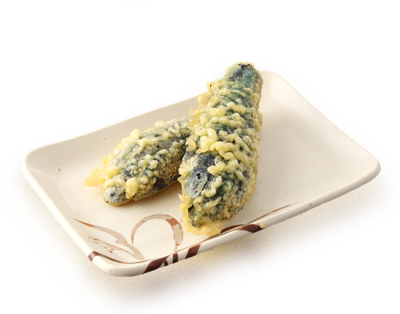 Seafood that matches with carefull selected-tasting rice. 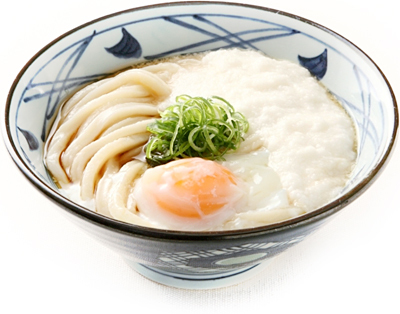 ※Menu items and prices are those in Japan.These might differ depending on the shop and season. 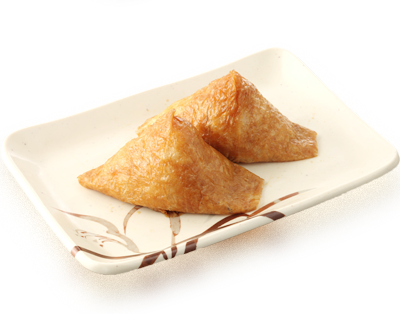 Please ask our staff for more information. 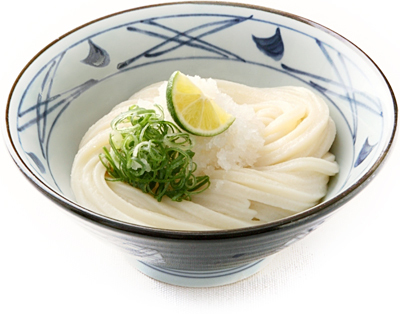 ※All rice used in Marugame Seimen in Japan is harvested in Japan.